B61 is a leaded tin bronze gunmetal alloy and has high strength. Gunmetal alloys are useful for many applications because of their combination of high strength in tension and compression, hardness, ductility and high resistance to impact. This alloy is also known as ‘red brass’. This material is used in a variety of applications. 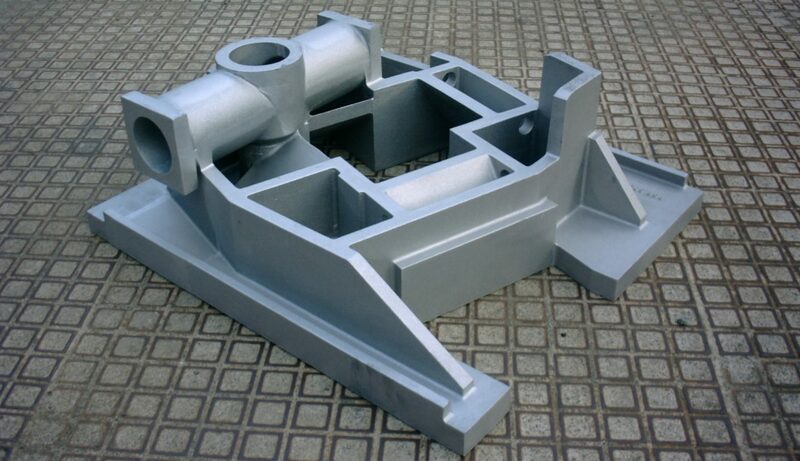 Typical uses for this alloy are valves, fittings, and pressure containing parts.